When Eataly approached the Swedish market in 2014, we received a warm welcome, and it marked a great point in the history of the global expansion of the company. Four years later, we are ready to start a new adventure in Stockholm. Here, we found a home in the historic Röda Kvarn cinema, located at the one of the most vibrant areas of the city and the most exclusive shopping district. Every Eataly in the world is dedicated to a theme: a piece of history, an influential person, an idea. 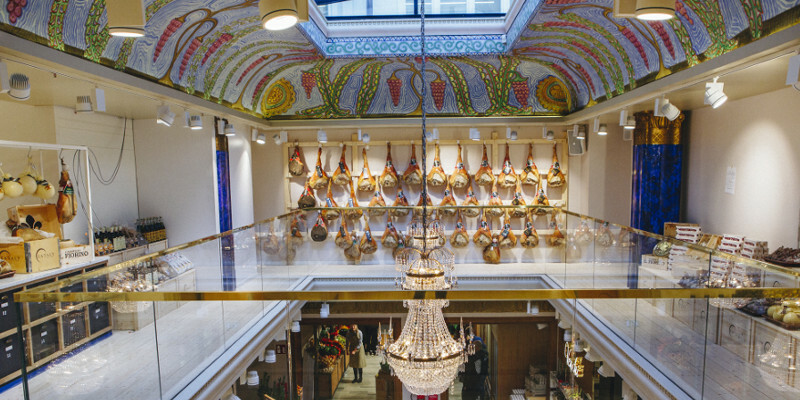 Eataly Rome is an homage to beauty, Eataly Smeraldo in Milano to music as it is housed in an old theater, Eataly Istanbul to history, Eataly Dubai to the future. Italy and Sweden are two very different countries, but both are lucky, they have two amazing cities, unique to the world. In fact, Stockholm is known as the Venice of the North. Stockholm is built in 14 islands, connected by 57 bridges. At Eataly we like islands, but we prefer bridges. Bridges unite and connect ways of thinking, allow exchange between cultures and help us understand different customs. 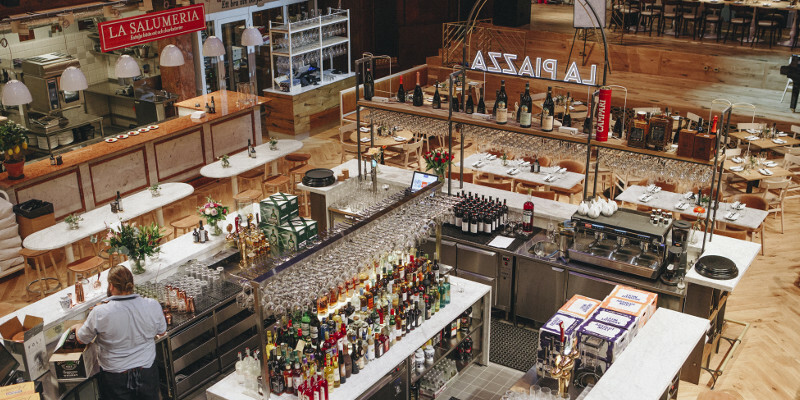 We see Eataly as a great bridge, able to connect our beloved Italian peninsula with Sweden. We have built it to create a connection between high-quality of Italian food and Swedish gastronomic culture, merging Italian cuisine with local traditions. With the opening of Eataly in Stockholm, we want to make the relationship and cultural exchange between our countries even more solid. There is nothing more beautiful than learning new things, and we are sure that food is the best way to get to know each other even better! …Stockholm is built on 14 islands connected by 57 bridges, rising gracefully from the water. …Bridges provide progress, connections, and stability. …They not only help us reach a destination, but bridges are a way to overcome obstacles.